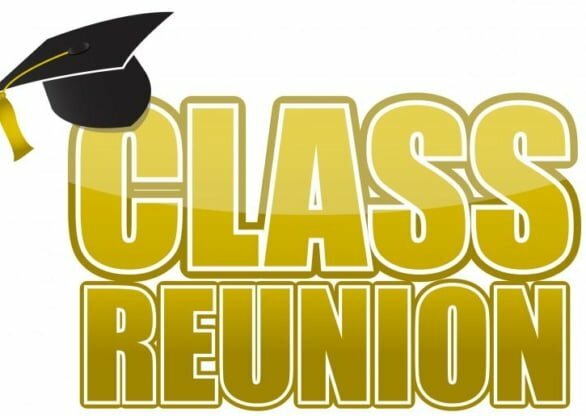 For information regarding alumni who have contacted CVHS directly or to contact the school about class reunion activities, please contact Bonnie Ryan at bonnie.ryan@corvallis.k12.or.us or by phone at 541-757-5804. Beyond CV provides resources to prepare students for life after high school. College and career information, scholarships, financial aid and SAT,ACT and AP Prep are available in the Beyond CV office.All students and parents are welcome to attend college and military visits and career seminars. AP Exam Registration has Opened! Please go to our Total Registration website to register for an AP exam. More registration information is posted at our Advanced Placement Exam Information page. Below is a list of helpful resources when thinking about life after CVHS. For the calendar of college representatives visits coming to CV please go to our College Visits page.